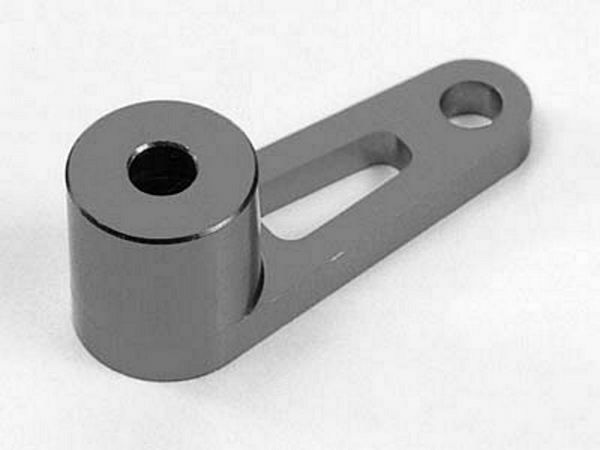 Tamiya 53700 RC GP TGM-03 Alum Brake Arm. Replaces standard plastic brake arm. Aluminum brake arm allows precision brake control.